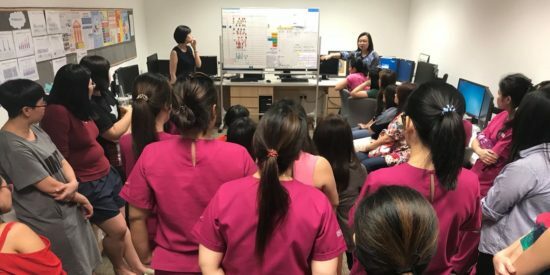 CASE STUDY – Three successful improvement projects at a hospital in Guangzhou are proving that lean healthcare in China is an opportunity that the sector cannot afford to miss. 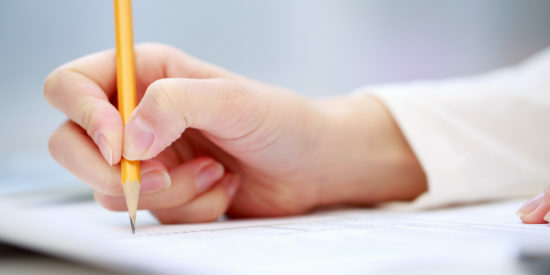 It was early 2000 when the leaders of Guangdong Provincial Hospital of Traditional Chinese Medicine heard about lean applications in various industries in China and decided to learn more about the methodology. Unfortunately, back then there was very little material about lean thinking and its application available in Chinese. 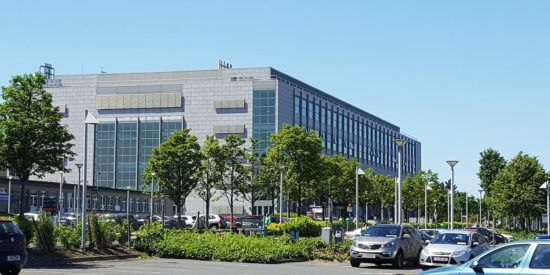 Up to 2006, the hospital had been supported in three lean projects by the General Electric Health Performance Solutions Group. These were in-house pharmacy management (Chinese herb medicine storage and pick-up area), the layout redesign of the Department of Radiology, and service scheduling optimization. 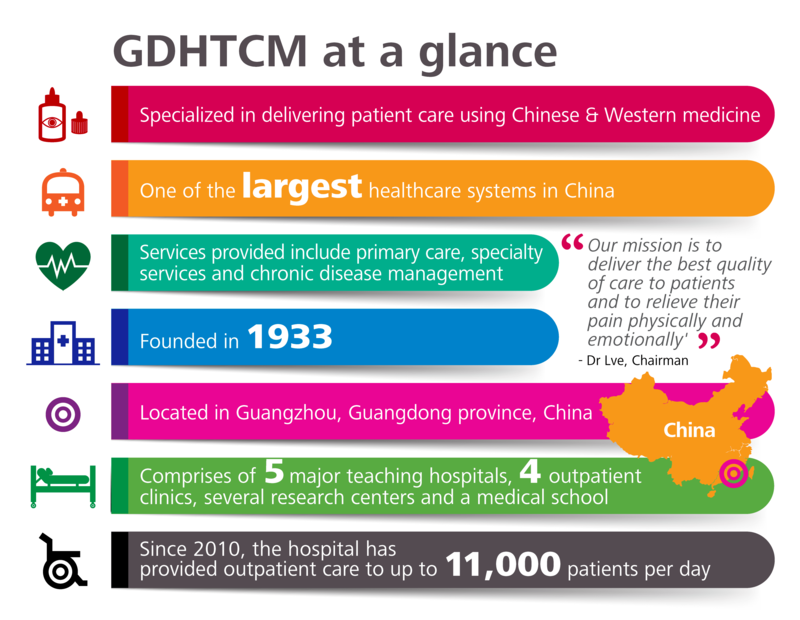 “At that time, the purpose of our lean improvements was to better serve our patients by reducing wait time and operational errors,” recalls Dr Cheng, the President of GDHTCM. The first of these GE-coached projects, the one in the Chinese herbs pharmacy, was a success story at GDHTCM. Working with the coaches, pharmacy staff collected data on daily prescription, which at that time averaged 5,000 per day. Based on this analysis, they rearranged the herb cabinet based on usage: the most frequently used medicine cabinets were kept in the front rows to make it easier for staff to pick up herbs. They also took the opportunity to remove items that were no longer needed. The rearrangement enabled pharmacy staff to fill in prescriptions faster and to reduce patient waiting time from ten to five minutes. Another great benefit was that the distance each staff member had to walk each day was cut by three miles on average. 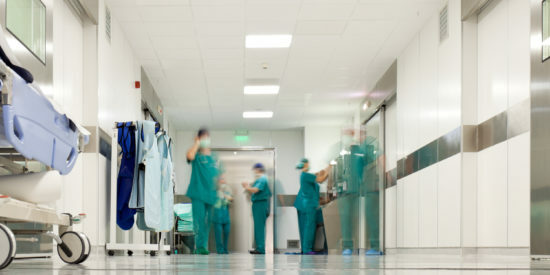 This quick experiment and its results really impressed the hospital’s staff and administrative team; all of a sudden, there was a demand for more lean improvement projects. Dr Marcus Chao, the president of Lean Enterprise China (LEC), visited the hospital headquarters and a couple of satellite facilities in late 2012. During the trip, Marcus was impressed by the passion of hospital leaders to make changes to provide better service to patients. He decided to run a pilot lean healthcare transformation project at the main hospital. 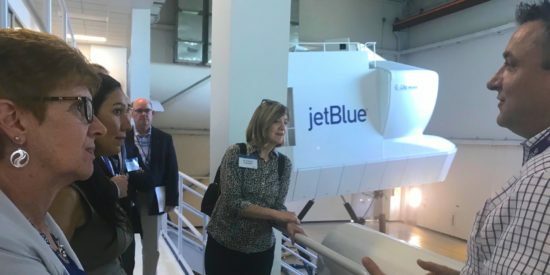 He found supporters in a number of lean practitioners working at various companies in the area, who agreed to offer on-site courses on lean basics in early 2013. Later on, Marcus recruited us, a group of graduate students and lean practitioners, to work on three projects selected from more than 20 improvement suggestions coming from hospital employees. The improvement of first case on-time rate of surgical operations. “LEC and GDHTCM management team share the same idea, that it is more important to ‘teach how to fish rather than offer fishes’,” says Marcus. In the meantime, Mr Hu, Senior Vice President of GDHTCM, laid out a strategic plan to make lean healthcare principles a driver to empower front-line staff, to involve them in solving problems, and to train in-house lean champions to lead the continuous improvement efforts. He himself will lead the lean implementation and help remove obstacles wherever they may appear. Three cross-departmental teams were formed to lead these projects, each including a physician/surgeon, a nurse, an administrative professional, and an IT specialist. 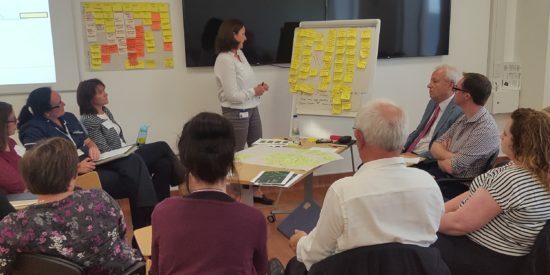 The improvement process started with drawing value stream maps to understand the current state and identify problems, with a number of tools being used (from fish bone diagrams to 5 whys). 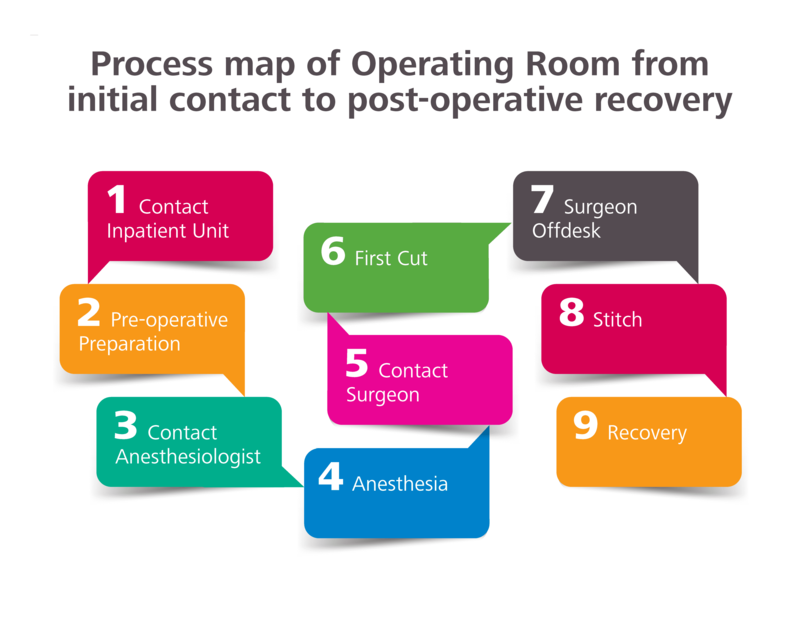 In this article, we will focus on the improvement of the operating rooms. One of the reasons why this is a particularly important example to mention is that the efficiency of the operating room has a direct impact on hospital revenue and patient safety, and therefore has the opportunity to attract the attention of all management levels. 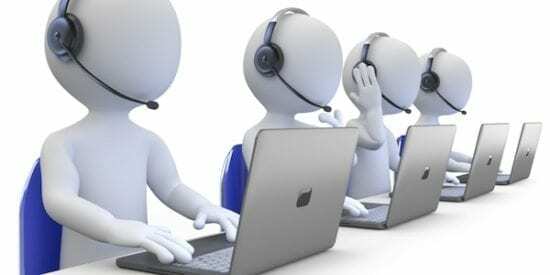 The other reason is that the outcome of the work the kaizen team carried out exceeded our expectation. 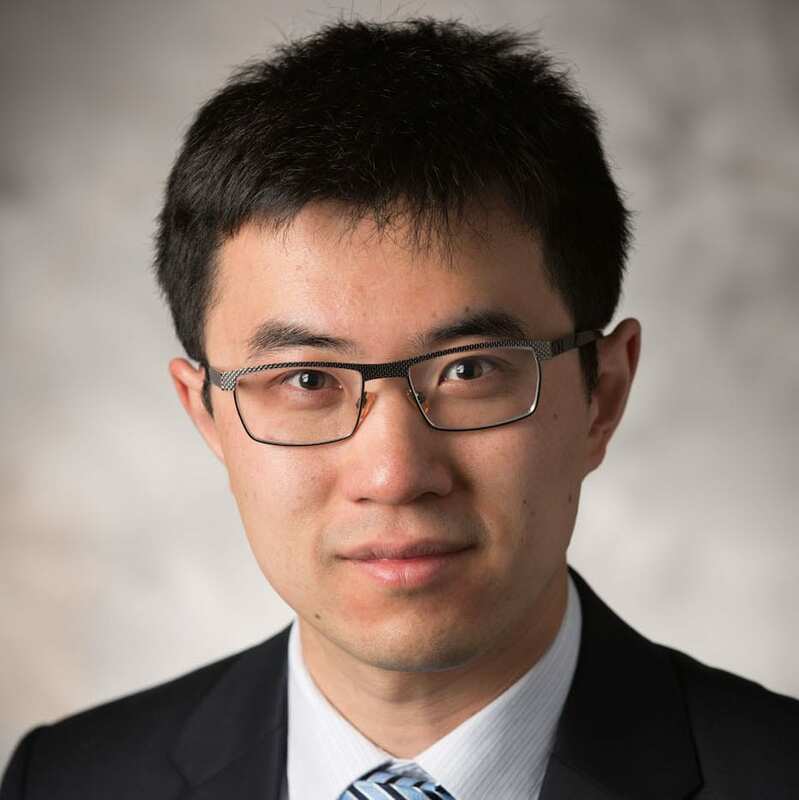 As the project leader, Dr Cheng also made a tough decision at the beginning of the implementation: the team was to work at one of the worst performing operating units. She believes that if a below average operating unit can be turned around, no excuses for not changing the others would hold. The kaizen team started with mapping the current process, from pre-operative actions to the post-acute care unit (PACU). Based on the current state, the team began to define the project scope and to make action plans for improvement. 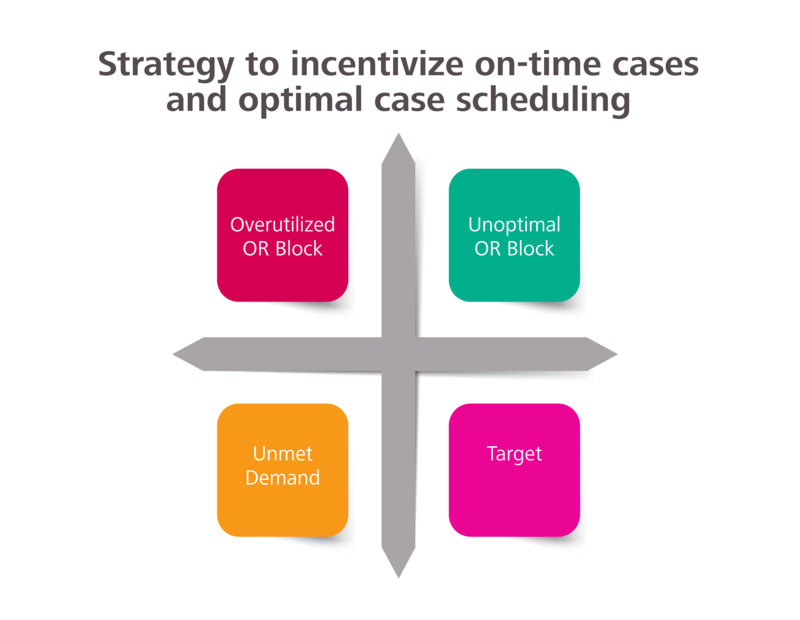 “Think about it, if the first case is delayed, then the following operations will also be postponed. It will impact the entire operating room schedule and efficiency,” a surgeon jumped in. “So let’s step back and look at the entire process map now. We need to collect data and do a thorough analysis before jumping to conclusions,” the lean coach suggested. Before reaching an agreement on KPIs, the team agreed to first collect data at all operating units for a few weeks. 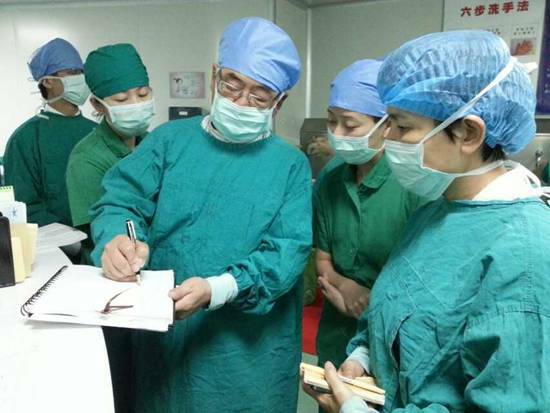 In the following days, the team members gathered valuable information on, among others, patient arrival time, case start time, anesthesia preparation time, first cut start time, chief surgeon end time, case end time, patient leaving time, and patient recovery time. Through rigorous data analysis, the improvement team came to a surprising finding: the utilization rate of the 15 operating rooms was a mere 24.7% on average, ranging from 11% to 73% at different units. 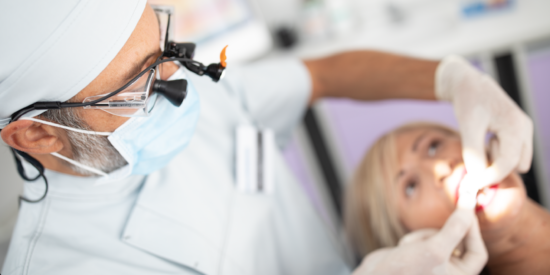 In general, the procedure on the first patient starts at 8:30 AM and the last procedure ends at around 5 PM. There are also occasional emergencies and unscheduled cases that can take place after 5 PM. The team realized that this significant variation was due to the fact that each operating unit was assigned to a specific department, and that it is not uncommon for different procedures to have different durations, levels of complexity, and potential variability. The 25% utilization rate showed that the operating area was way underutilized, which was in contradiction to the previous assumption that low efficiency of the operating rooms was caused by shortage of facilities. The data indicated that, instead, the operating room inefficiencies were mostly caused by poor planning. The executive team was fully aware that a low utilization of surgical theaters would have a significant impact on the duration of patient stay, operational costs, hospital profit, and so on. “The Hospital Executive Team is shocked with the finding, and we cannot wait to correct the problems immediately. Please let us how we can help out,” Mr Zhai, the senior vice president of GDHTCM, told the lean team after a management review meeting. Using A3 reports to communicate challenges, progress, and PDCA activity. Recording procedures taking place after 5 PM to better manage workload in the day and night shifts. 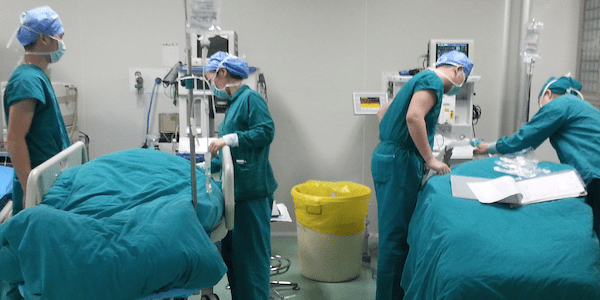 Six months later, the lean improvement team has developed solutions for many of the previously identified problems and achieved very substantial improvements in operating room efficiency. In March 2014, Dr Cheng made a presentation to the hospital executive team on the progress of the lean improvement project. 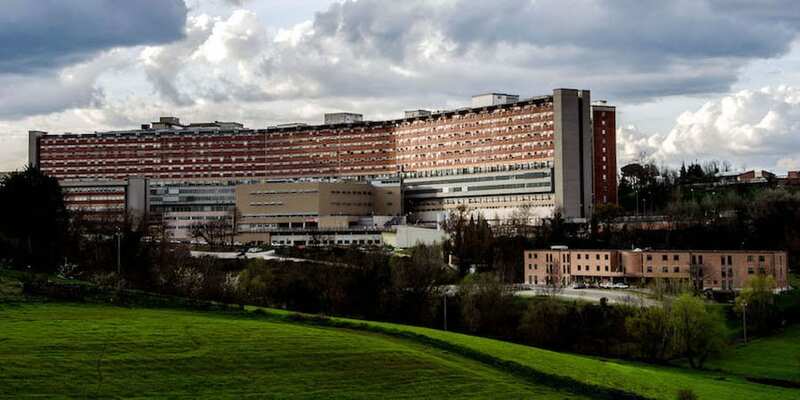 Results show that the experimental operating unit has achieved 100% first case on-time rate, that the operating room turnover time was reduced from 60 to 30 minutes, and that the average daily utilization rate grew from 25% to 65%. These accomplishments represent the best reward for all those in the unit who took part in the project: they were able to turn a problematic unit into a model for the rest of department. Management was very satisfied with the results and praised the team for their effort. The next challenge will be to sustain the progress made and to spread best practice to other ORs. 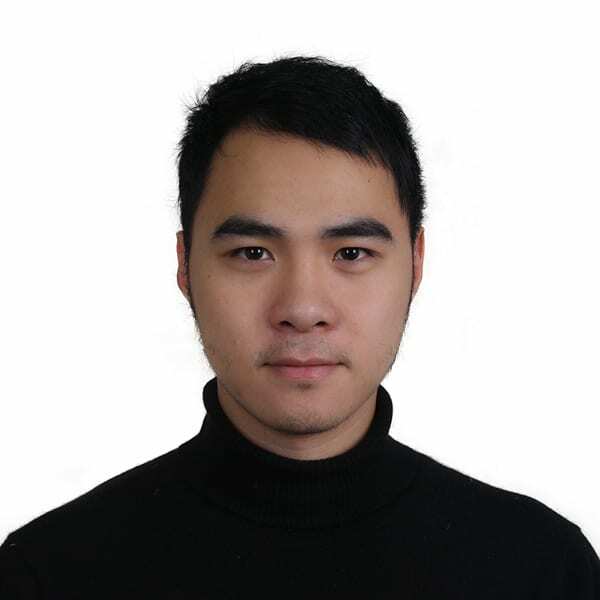 Dr Chao is committed to continually support GDHTCM to help different lean teams perform improvement activities and, more importantly, to nurture the development of people. 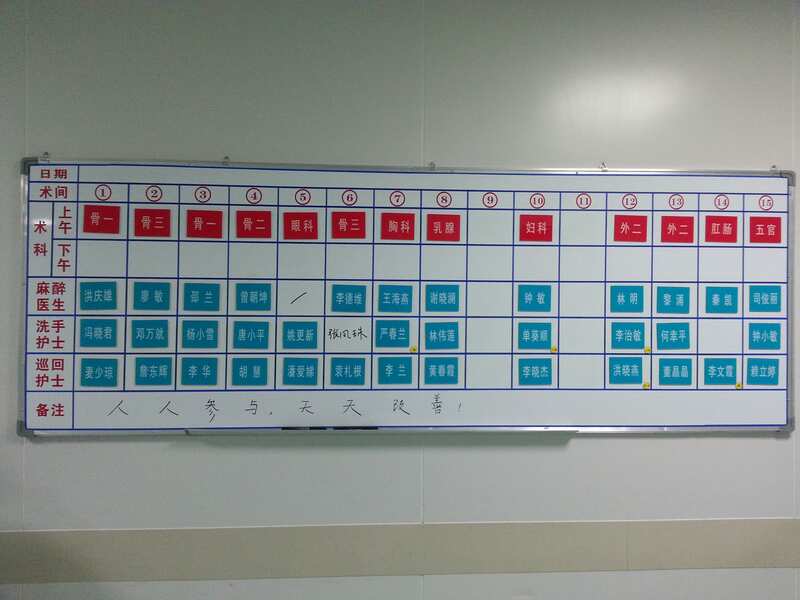 The first take-away from this successful implementation was that it is possible to implement lean healthcare practices in Chinese hospitals, so long as the project goal is aligned with the business strategies and the hospital’s top management team is committed to personally drive daily improvements. Secondly, it became evident that building cross-functional teams that include physicians/surgeons, nurses, and administrative professionals proved critical to identify issues, to find root causes, and to solve problems. The power of a cohesive team should never be underestimated. Finally, we learned that a management team has to empower front-line staffs by encouraging them to try different experiments. This can be a major challenge in China, because our culture and tradition teach us to follow leaders and that no one is supposed to take initiatives without approval. 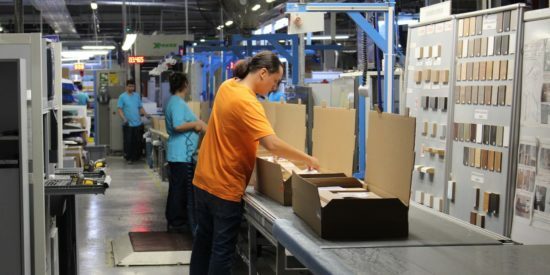 Therefore, it is very important that, rather than giving directions, leaders lead the change by frequently going to the gemba, asking questions and encouraging staffs to express different opinions. It is also important for leaders to keep in mind that there is no guarantee of success in individual experiments. Any trial is worthwhile so long as solid thinking and appropriate risk management are behind the actions taken. 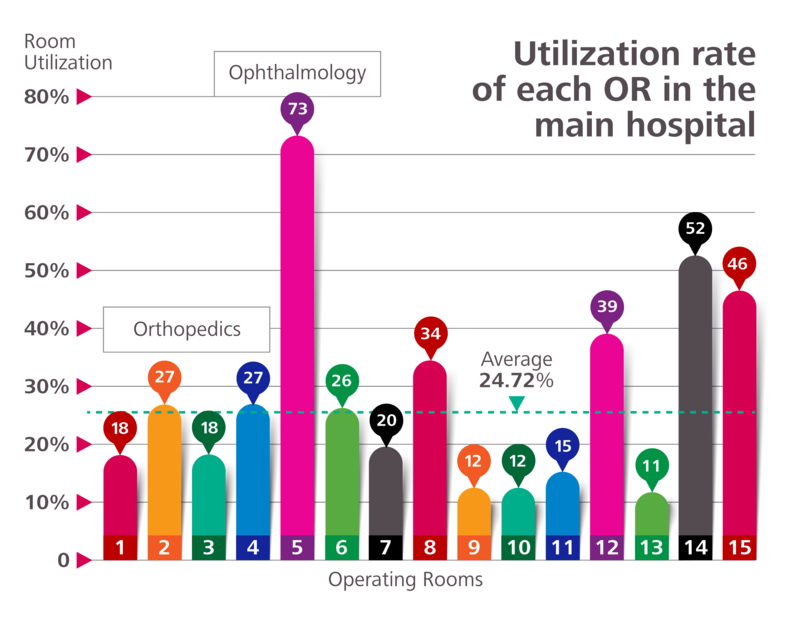 The operating room utilization project increased OR utilization by 35%, from 30% to 65%. 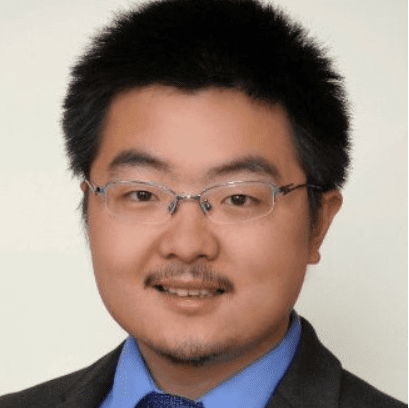 The authors appreciate the unique opportunity to apply lean healthcare in China that Guangdong Hospital of Traditional Chinese Medicine provides them with. The hospital’s trust, friendship and hospitality are greatly appreciated.